Gentle and Caring Dentistry… Giving you the confidence to smile! We are a small boutique practice that is committed to personalised and dedicated patient care. Our highly experienced team of professionals is dedicated to helping our patients achieve the very best dental health. We use state-of-the-art equipment and the very best dental materials to ensure that every patient of ours can have a pleasant dental experience. From simple dental care consultations to more complex treatments, our team will help you achieve and maintain healthy, beautiful smiles. Our young energetic team is dedicated to helping you achieve total oral health. Our modern practice which has been fully refurbished to create a relaxed, ultra-modern atmosphere and ambiance has been designed with your needs in mind. 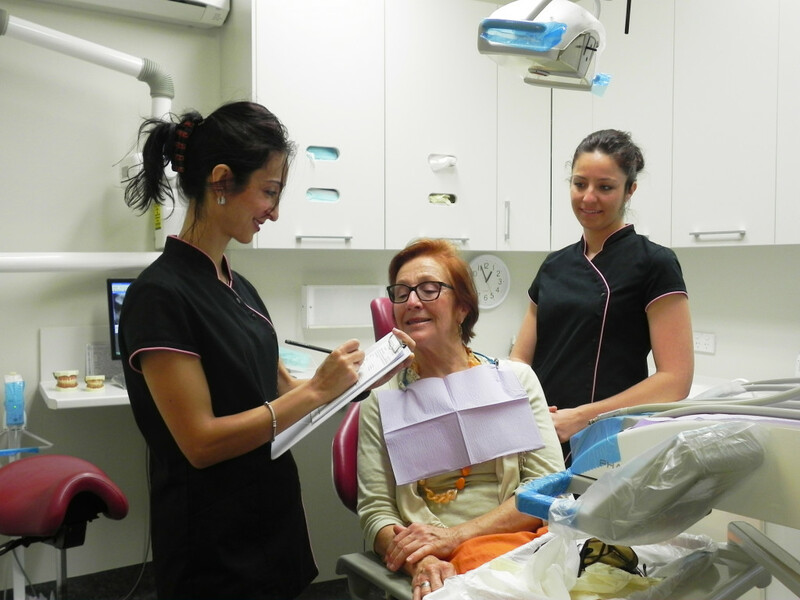 At Gentle and Caring Dentistry in Sydney we take the time to get to know you and your needs in order to create personalised treatments and help retain your natural teeth for life. Intraoral camera – This allows us to gain greater insight into places in the mouth that are harder to reach or see with a standard dental mirror. By using this technology we can link it to a TV screen where both you and your dentist can see exactly what is going on! Digital x-rays – These are a much safer and less invasive form of x-ray that we conduct to make sure your teeth are healthy and nothing damaging is going on underneath the gums. The Wand – This is relatively new technology that allows our dentist to use computer controlled injections! This is a fantastic device, especially for those who are afraid of needles. Before any treatment begins, our philosophy is to take the time to sit down with you to discuss your goals for a healthy mouth and smile. Together, we can then develop a unique treatment plan, which will aim to help you retain your natural teeth for the duration of your lifetime. Our emphasis is on your personalised care. 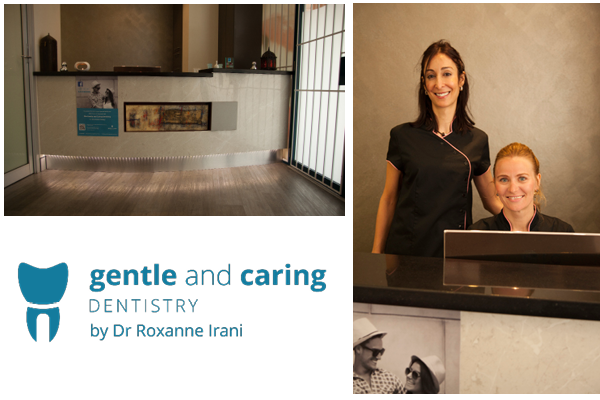 Dr Roxanne Irani places a strong emphasis on prevention of further dental problems and treatment. We also specialise in cosmetic dentistry, including white fillings, teeth whitening for a bright smile, and crown and bridgework. 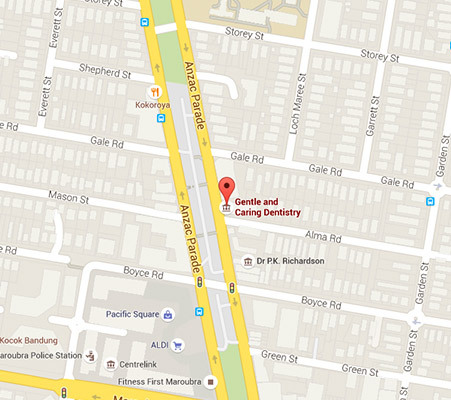 Call us today at Gentle and Caring Dentistry in Sydney on (02) 9349 6668 for further information on our high quality dental treatments or to book a one-on-one consultation.